Paul Weller debuts new single "Movin On"
Last week Yazoo (aka Yaz) announced Four Pieces - A Yazoo Compendium collecting their studio albums, remixes, and BBC sessions. The band announced today that due to an outpouring of requests from fans, they've decided to also release the boxset on the CD format. The CD edition will offer the identical tracklisting as the vinyl format though they're still working out the packaging details, etc. Pre-order info for the CD release will be announced once everything is sorted. The previously announced vinyl edition of Four Pieces - A Yazoo Compendium will be released on October 26th and is available to pre-order here. 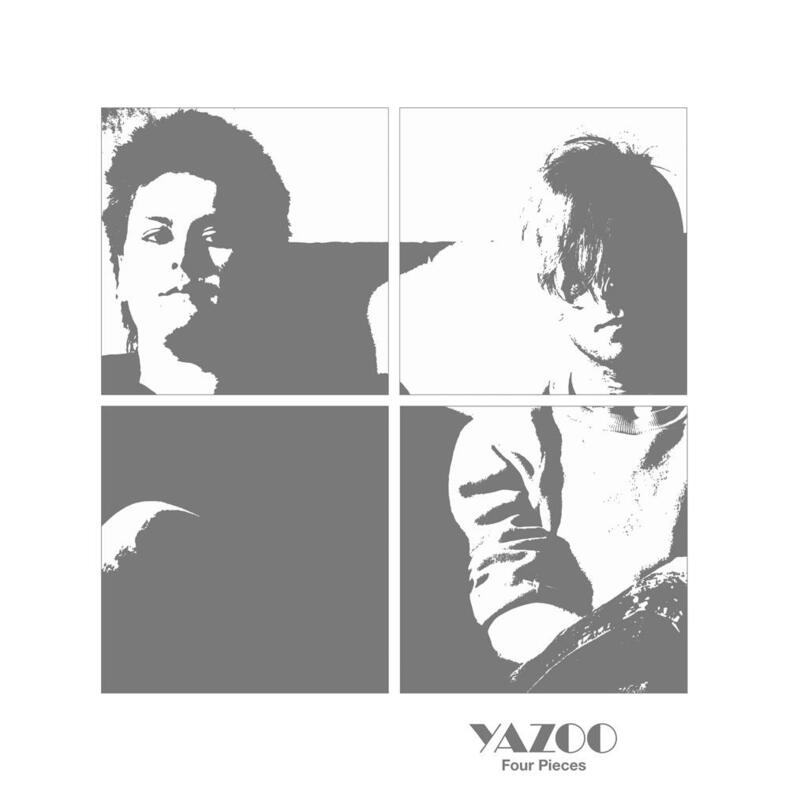 Stream the previously unreleased version of "Don't Go" taken from the band's 1982 BBC session and view the Four Pieces - A Yazoo Compendium vinyl tracklisting below.